How to fix your Mac won't shut down? I use my MacBook Pro all the time. I use it for both works and for personal purposes. I seriously am addicted to using it cause it’s very functional. I can use it for my work documents and I can easily watch movies within it. Now I’ve got a problem. My MacBook Pro just won’t shut down. How do I fix this problem? Can you help me? The Mac device has proven itself worthy of its price. It can be used to do multiple functions such as creating documents, editing photos and videos, watching videos, and surfing the web, among others. But similar to other computer giants, the Mac is not without flaws. Some users report that there are times when their Mac device will not shut down. Sometimes, it doesn’t reboot or it can’t be put to sleep mode. These problems are actually one of the most common problems faced by macOS users. Before we solve the actual problem of Mac not shutting down (or not rebooting/ placed on sleep mode), we will show you the different reasons why this is so. Plus, we will show you various ways you can do in order to shut down a Mac that is currently frozen. 01 - Find out the common causes of having issues with shutting down a Mac device. 02 - Ensure that all applications (and/ or programs) are turned off before actually opting to Shut Down your Mac device. 03 - Save each document when a popup appears that asks you if you wish to save a particular document. 04 - Be patient. It might take some time. Sometimes, it just takes patience before your Mac shuts down. Step 01 - Put your Mac device to sleep mode. At some time, some programs and applications will be automatically shut down. Step 02 - Once you have the actual time you need, shut your Mac down. It will require about 5 minutes (or more) of your time. That’s why it’s best for you to do something else instead of starting at the Mac device screen for the entire time waiting for it to shut down. Step 01 - Hold down the Power button for about a few seconds. This will show up the dialog which will ask you to choose one of three options, Sleep, Shut Down, or Restart (your Mac device). Step 02 - What you should do is to force restart your Mac device. You can do this by holding down Ctrl + Power Button in combination. But what if the Eject key is available in your Mac instead? Well, instead of holding down Ctrl + Power buttons, you should hold down Eject + Power buttons. Step 01 - Press the power button for a few seconds until the entire screen turns black. You must also see that the light turns off. Plus, you might be able to hear sounds of whirring. Step 02 - Wait for about 30 seconds. Leave your Mac alone. Step 03 - Hold and release the power button one more time. In this case, your Mac will be completely shut down. It is important to remember that you should only do the last option in emergency cases. If you do it all the time, it might do damage to your hardware and can lead to the crashing of your system. It’s actually similar to a software or program. It works properly if you shut it down properly. The tips we have mentioned previously are only methods you can do “some” of the time. You should not do it frequently. However, if your Mac is often difficult to shut down, you should find the cause of the problem. It is best for you to take your Mac device to an Apple Care specialist. You can also ask a technician that is certified to take on Apple and Mac devices. 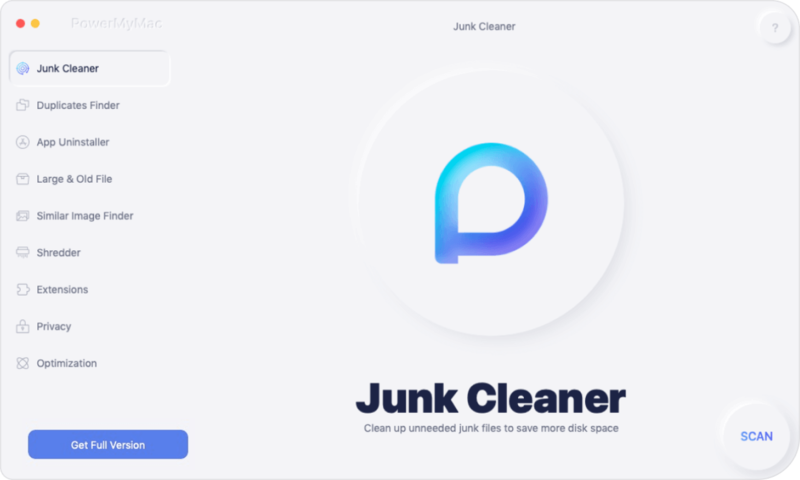 However, it is also recommended that you use a tool called iMyMac’s Mac Cleaner. 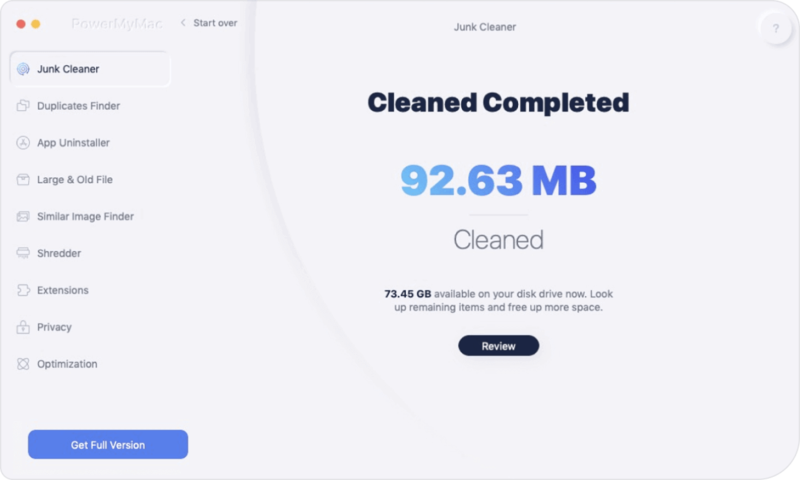 This tool is used to speed up the performance of your Mac device by cleaning it of unnecessary files. Removal of unwanted files is done without causing harm to your system. 01 - It gives you the capability to delete unimportant data on your Mac device. In this way, it speeds up the performance of your Mac because files that clog it are removed. Mac devices that won’t shut down or cannot be put into sleep mode experiences some of the most common problems faced by users of these devices. As such, there are steps you can take to fix these. But these steps are not recommended since they can do damage to your hardware if frequently done. 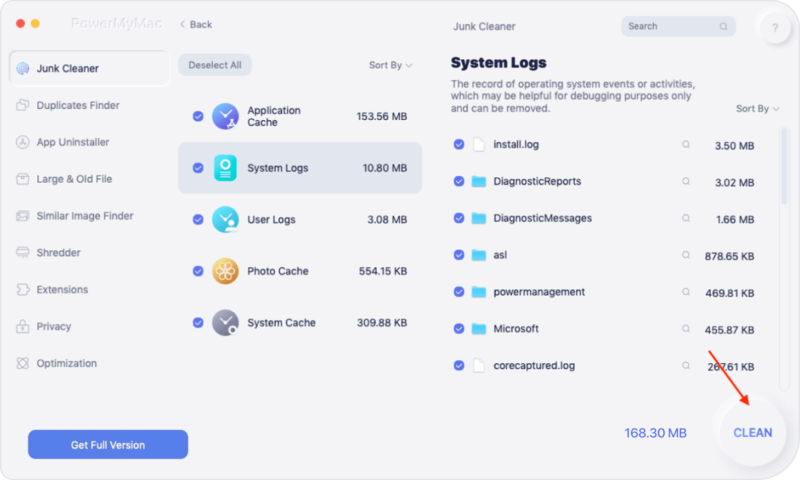 What you can do to avoid freezing (or other issues) on your Mac device is to use a tool called iMyMac’s Mac Cleaner to get rid of clutter on your Mac and make it perform faster. / Mac Cleaner / How to fix Mac won't Shut Down?